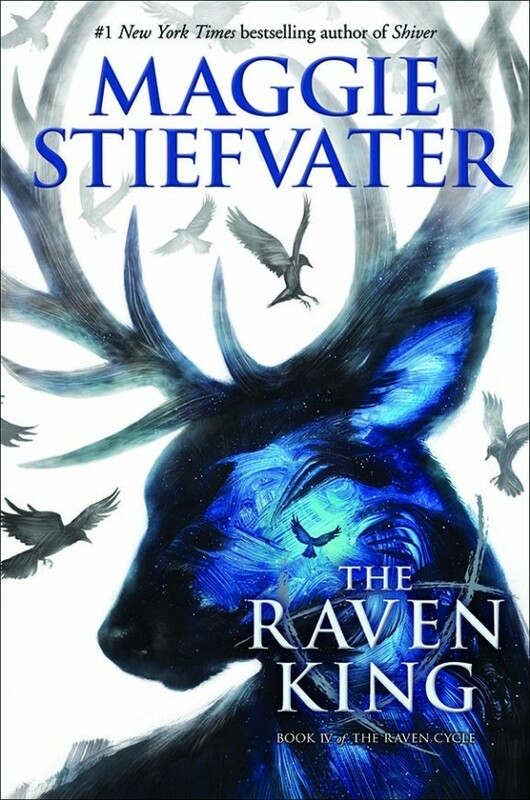 today I’m waiting on THE RAVEN KING (The Raven Cycle #4) by Maggie Stiefvater (expected publication: 26th April 2016 by Scholastic Press). I waited until the cover reveal to write this post, even though I’ve been dying to read this book since I finished reading BLUE LILY, LILY BLUE. This is such a fantastic YA Fantasy series, if you haven’t read them yet, I can only recommend you pick up the first books before the final one comes out. This entry was posted in Waiting On Wednesday and tagged 2016 release, EM Castellan, Maggie Stiefvater, The Raven Cycle, The Raven King, Waiting On Wednesday, YA Fantasy, Young Adult literature. Definitely curious to see how this series will end.